Got one yesterday, been looking for a mint one, no luck as yet. A footnote to my last comment. 90% of the mail I receive is un-franked, why couldn't this one? 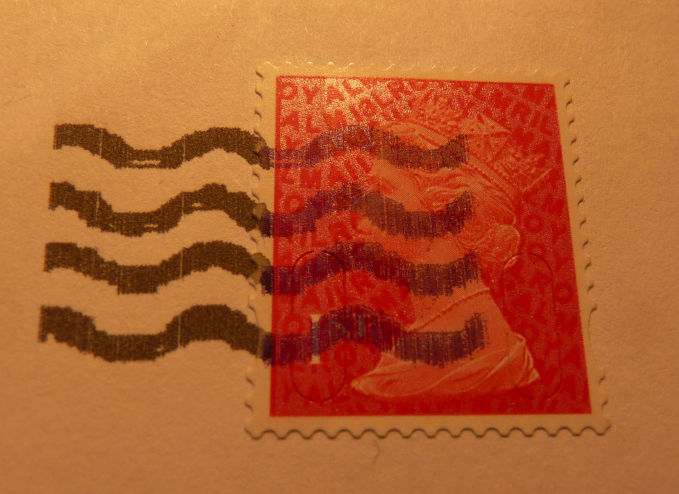 In many cases of direct mail use the 'postmark' is applied at the mailing house at the same time as the address is printed. Of course this doesn't apply to window envelopes! One on Ebay now, presumably the same one you mention Ian, at £46.50. Item number is 360961993451.